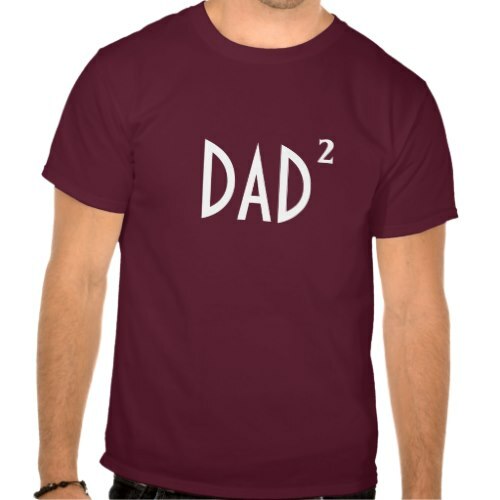 Cute, funny, humorous, cool, stylish, nerdy, geeky, custom t-shirt for Dads, featuring the word "DAD" followed by the number of children he has - denoting the number of times he's a dad. A fun tee for fathers. You may personalize it by entering the number of kids, the dad you are gifting this to, has. Makes a cool gift for the fathers, for their birthday, father's day, holidays, christmas, or any regular day.